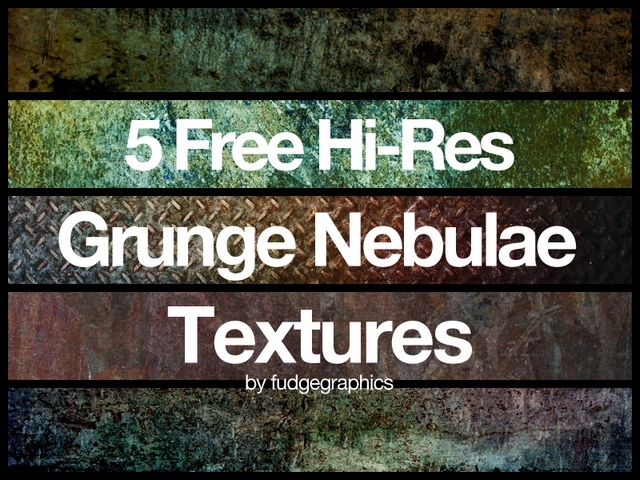 5 free high resolution grunge nebulae textures. The effect was achieved by blending together several concrete and rust textures in Photoshop using different overlay modes. All textures are 3264x2448 large.